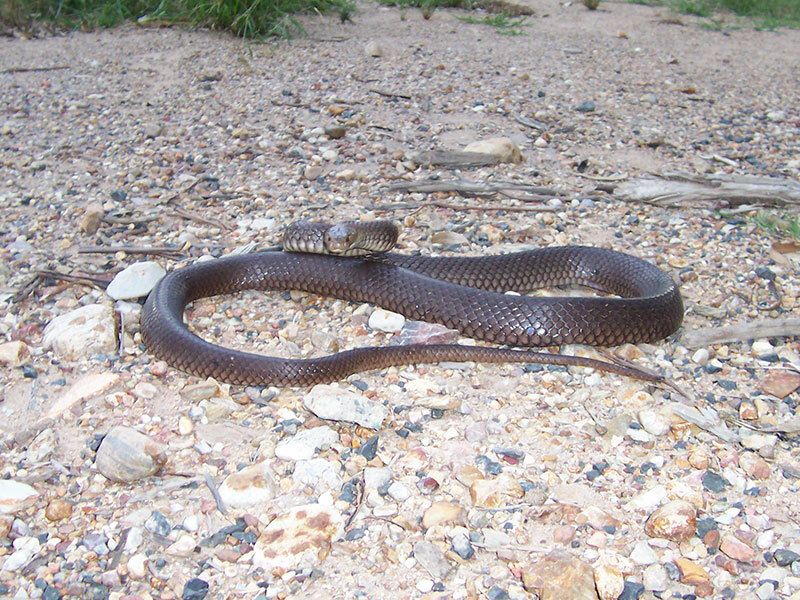 Providing reliable, safety considerate snake management outcomes to the Greater Brisbane and Ipswich regions. 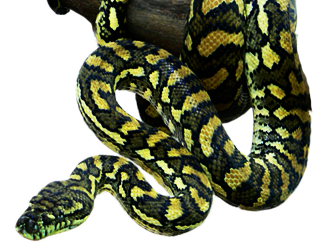 Brisbane Snake Removal Services refers a number of local Brisbane snake catchers to assist with any situation 24 hrs 7 days a week. 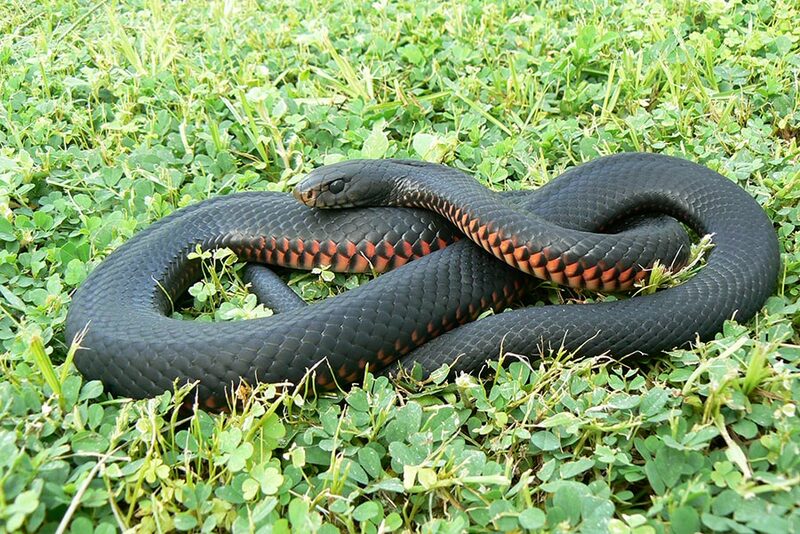 With on call snake catchers Brisbane and Ipswich based, our focus is the effective ecological management of potentially dangerous situations regarding snake encounters within suburban backyards, business premises, schools and other institutions. 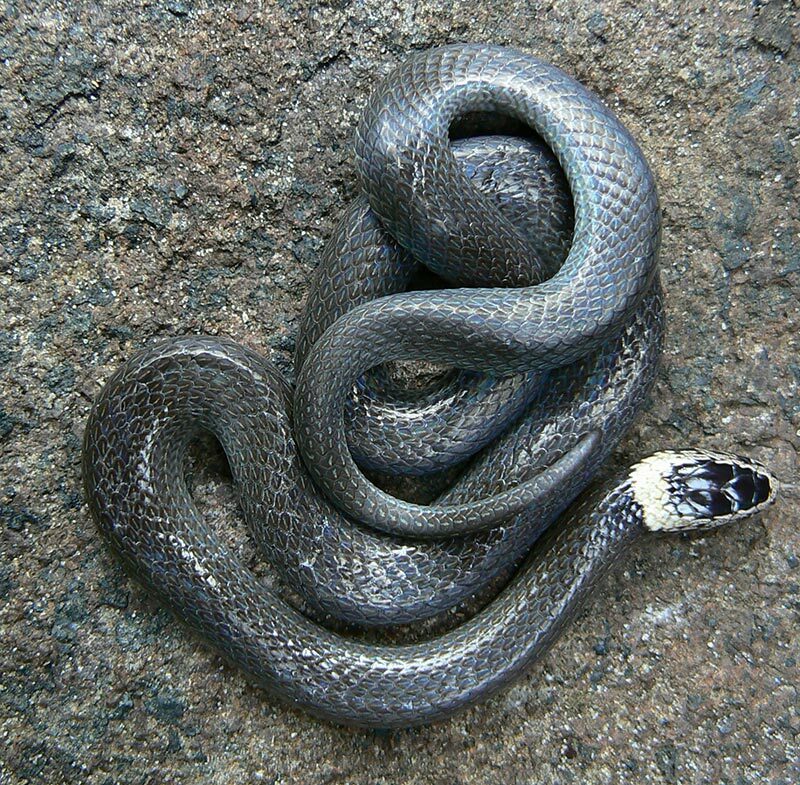 In many circumstances an identification of a recently sighted snake is sought. A comprehensive snake identification gallery and further information is given for all snakes in the South-east region at wildlifeqld.com.au/Snake Identification and Infomation If you fail to identify your snake then send a digital image of the animal to the email address provided at the top of the Snake ID page. 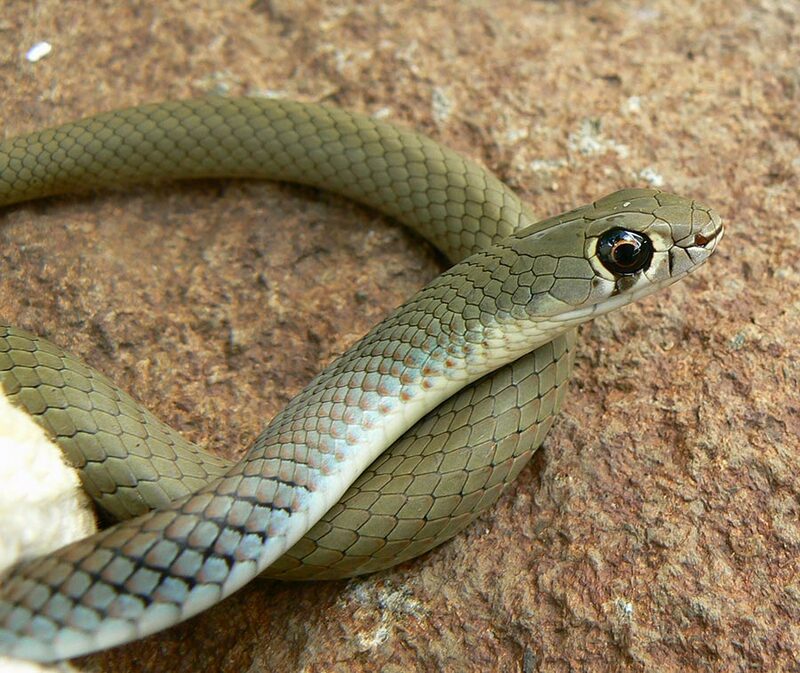 This also provides Australian snake identification to areas outside of the Brisbane and Ipswich areas. Snake Removal Services has been involved with venomous snakes for decades, as demonstrated by a recent article in Scales and Tails Magazine (click here to view article) and the newly released memoirs of a prominent Herpetologist Neville Burns "A Gift From the Snake that Bit Him" "Adventures of an Australian Reptile Man". (click here to preview front & back cover). N.B. This Book is not available in stores. To purchase a copy of this book which retails for $40 plus postage please phone 0409 675 522 to place an order. Given that Brisbane is home to some of the worlds deadliest snakes, it would seem in a person’s best interest to engage a Brisbane Snake Catcher with a proven history of Actually Keeping Venomous Snakes, as against someone with little more than a pet python and a two day basic introductory course on reptiles. 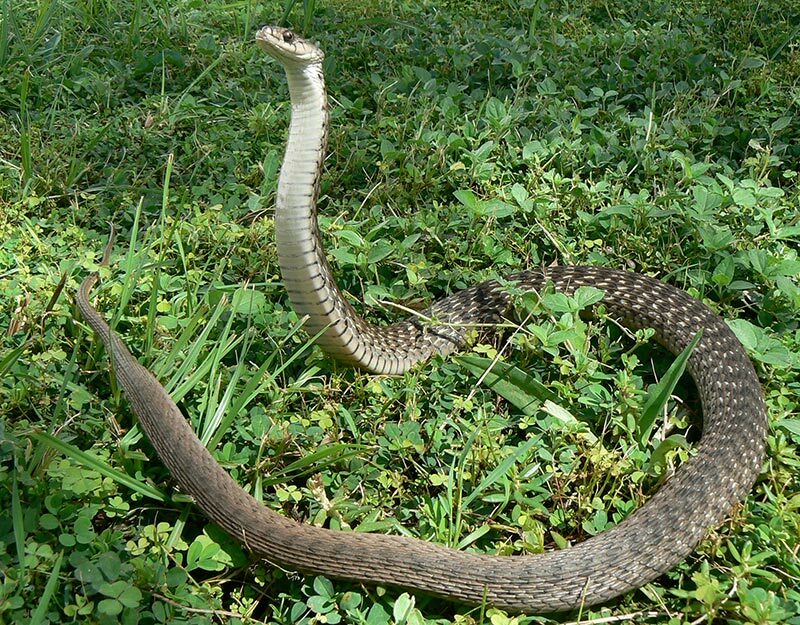 Please note that before engaging a snake catcher you should enquire as to the current status of their Department of Environment and Heritage Protection (DEHP) approved license to conduct snake catching activities. 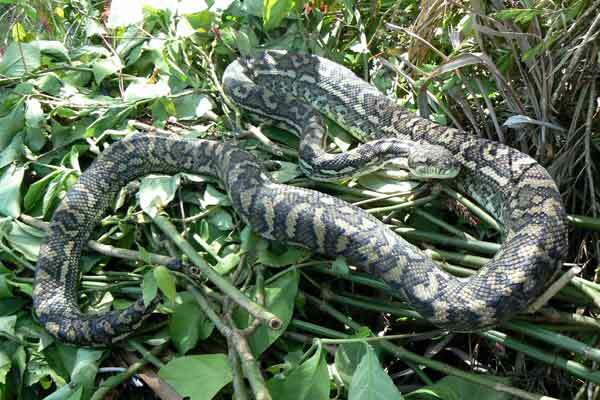 Additionally insurances are required by snake catchers to remove your liability in case of an accident or property damage. Click image for larger view. 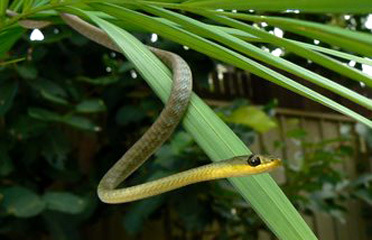 Clicking Text below image will take you to wildlifeqld.com.au snake information page for more information. Management options for suburban wildlife. A specialist firm providing comprehensive fauna consultancy and ecological interpretive services to Queensland. Copyright © 2015 Snake Removal Services, All rights reserved.